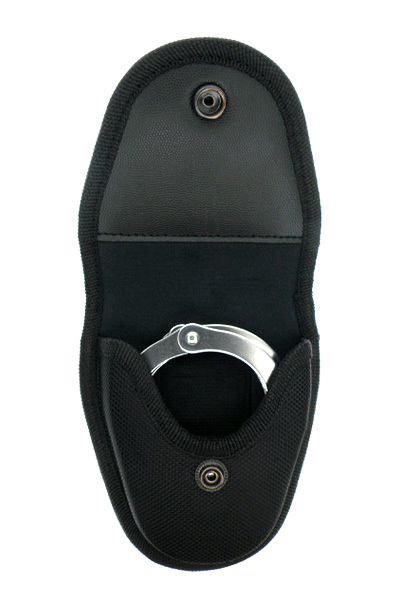 The holder is designated for majority of the types of used metallic handcuffs. 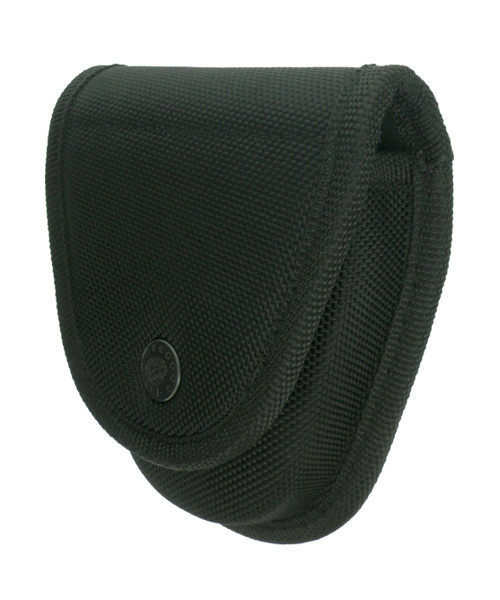 It is made of highly resistant and light, specially formed nylon. 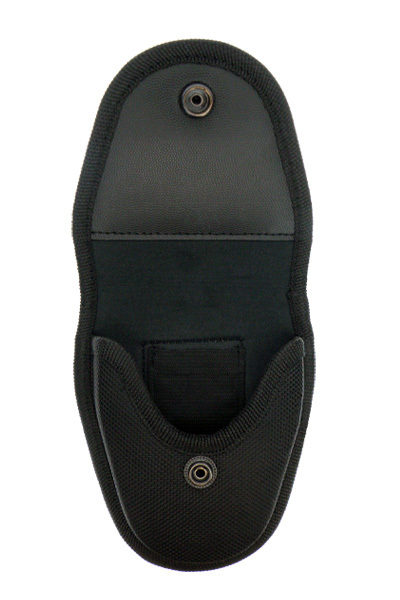 On the back side it is equipped with metallic clip, which enables its rapid insertion on a belt (without necessity of unbuckling it) or to a tactical vest.. It can be alternatively fastened also to the supporting M.O.L.L.E. system. 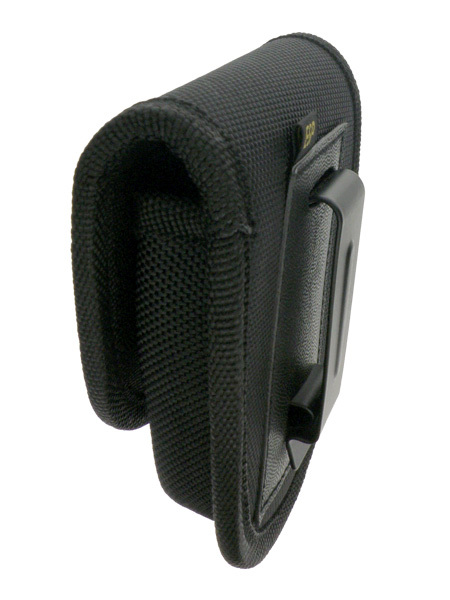 Moreover inside the holder is a very useful pocket for spare key, thanks to which the key is always readily available.